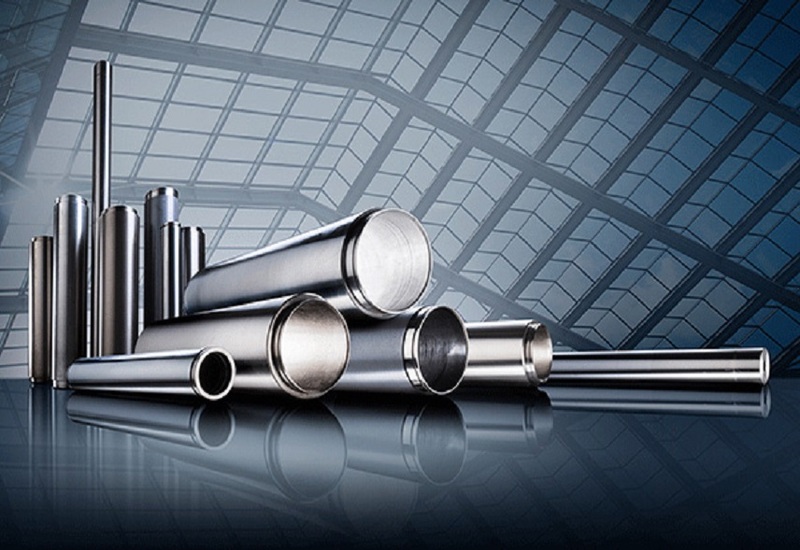 At present, high-purity sputtering target products are mainly used in the semiconductor industry and flat panel display industry. The market capacity and development trend of these fields are as follows. The high-purity sputtering target is rising with the development of the semiconductor industry, and integrated circuit industry has become one of the main application fields of the high-purity sputtering target. With the rapid development of information technology, the integration degree of the integrated circuit is required to be improved and the size of the unit device in the circuit is reduced. The interior of each unit device consists of the substrate, insulation layer, media layer, conductor layer and the protective layer, the media layer, the conductor layer and even the protective layer in which all rely on sputtering coating technology, so sputtering target is one of the core materials for the preparation of integrated circuits. The coating materials used in the field of integrated circuits mainly include aluminum target, titanium target, copper target, tantalum target, tungsten target, etc., which require high purity of the target materials, generally over 5N (99.999%). With the continuous growth of the demand for semiconductors in the end consumer areas such as smartphones, tablet computers and automotive electronics, especially the close combination of consumer electronics products with the Internet and mobile Internet, the applications of network access terminals such as mobile phones, tablets and smart TVs continue to expand, further increasing the capacity of the semiconductor market. The chip industry is the basic industry of big data, cloud computing, and Internet and the rapid development of these industries have brought strong market demand for chips. Flat panel displays mainly include liquid crystal display (LCD), the plasma display (PDP), field luminescence display (EL), field emission display (FED), etc. In recent years, liquid crystal displays (LCDs) have gradually replaced cathode-ray tube displays (CRTs) and become the world’s mainstream display technology, and the main applications include high definition TV, laptop, desktop computer display and other electronic products. The flat panel display consists of the metal electrode, transparent conductive electrode, the insulating layer and luminous layer, sputtering technology has been used more and more frequently to prepare these films in order to ensure the uniformity of large area film layers so as to improve productivity and reduce cost. 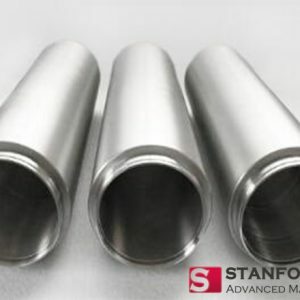 The main types of target materials used for coating include chromium target, molybdenum target, aluminum target, aluminum target, copper target, copper alloy target and indium oxide target with tin (ITO). In terms of the development trend of the global liquid crystal display market, the growth of tablet computers is mainly driven by the growth of applications in developed markets (including North America, Japan, and Western Europe). 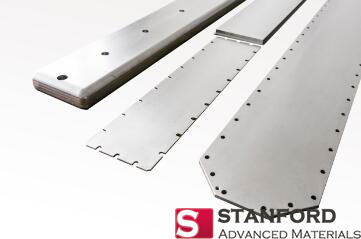 As the size of the sputtering target for liquid crystal display is generally large, the steady and fast growth rate of liquid crystal panel shipments will provide more extensive development space for sputtering target manufacturers.